Welcome to Park Village. Discover the perfect choice for your new home. 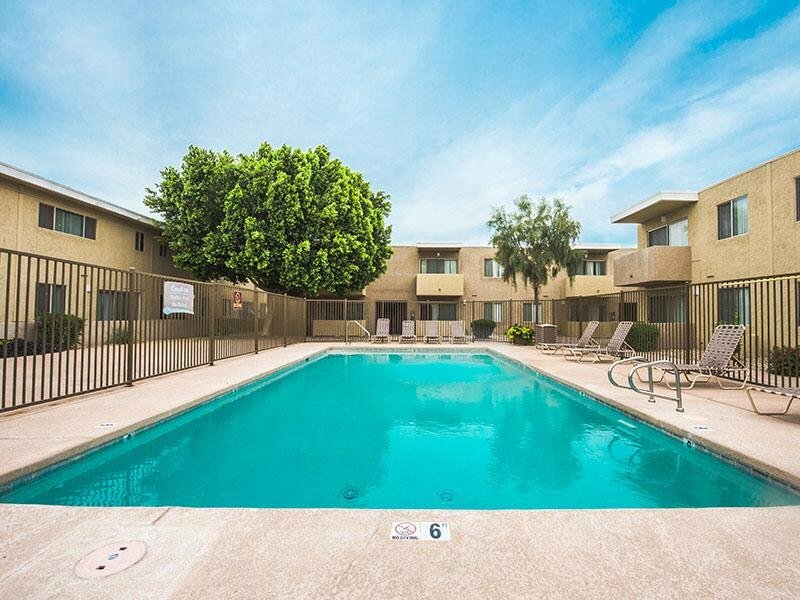 Our quaint park-like community is in a prime location minutes from downtown Mesa that offers a variety of shopping, banks and restaurants. 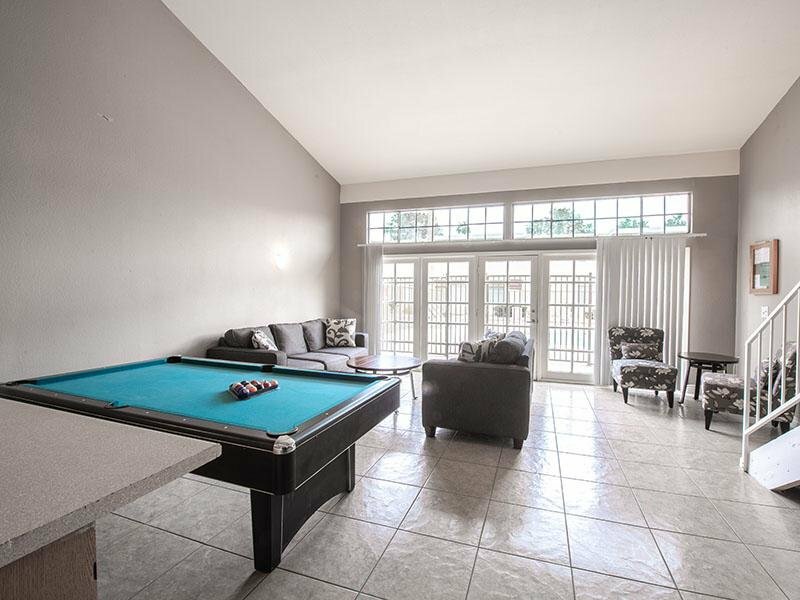 Our success is built on a commitment to provide quality apartments, tailored to each tenant's needs. 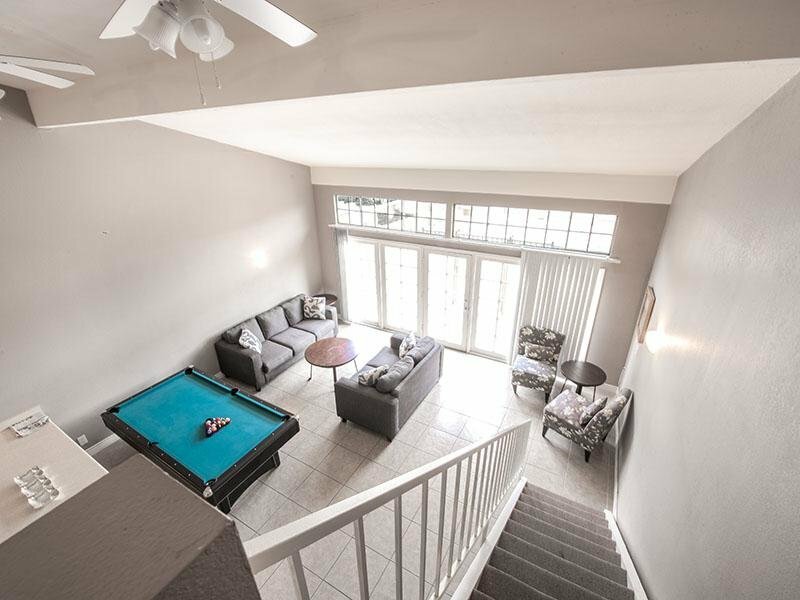 We specialize in bringing you a wide variety of housing services, at a minimal cost. Our emphasis is on quality, value, and service. If integrity and experience are what you are looking for, call or email us today. 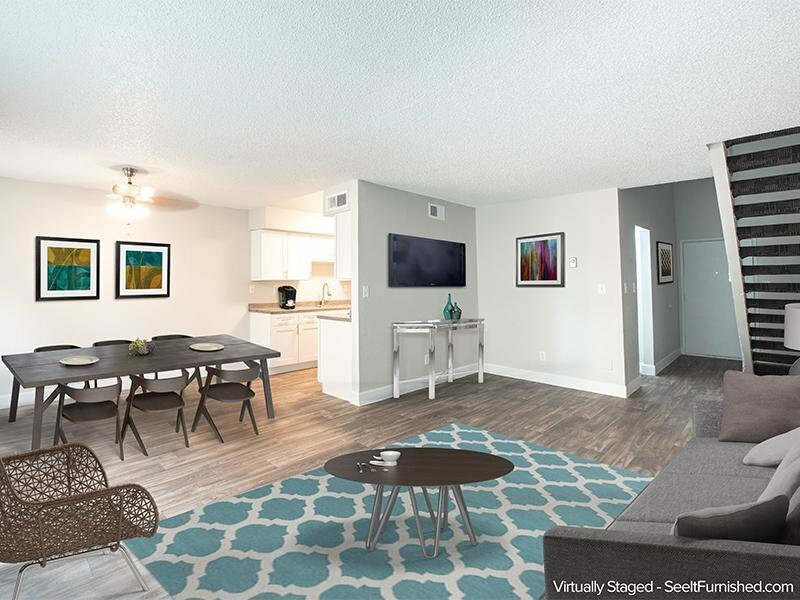 Shedule a tour to see your new home for yourself. We look forward to hearing from you. 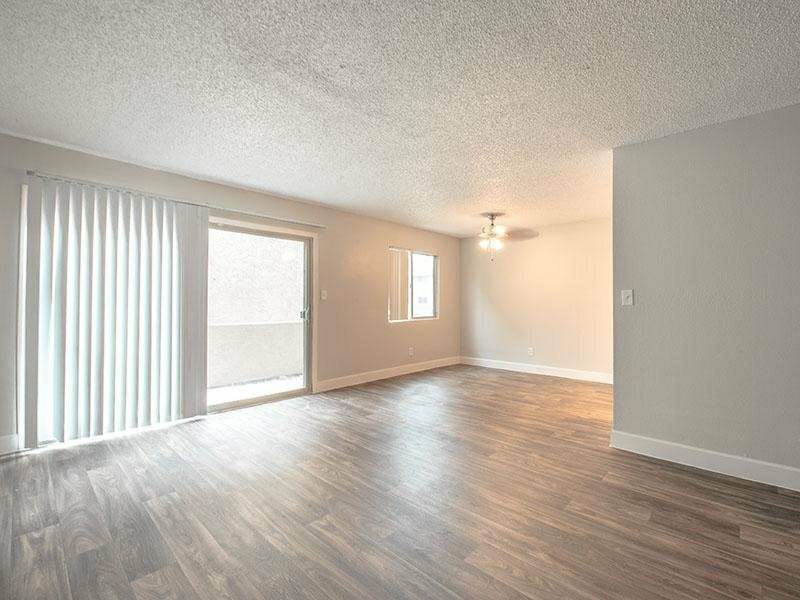 Call to schedule a tour with us today, and see the floor plans for yourself. Park Village is located near event space, including Mesa Convention Center, several parks, and the Main Public Library. 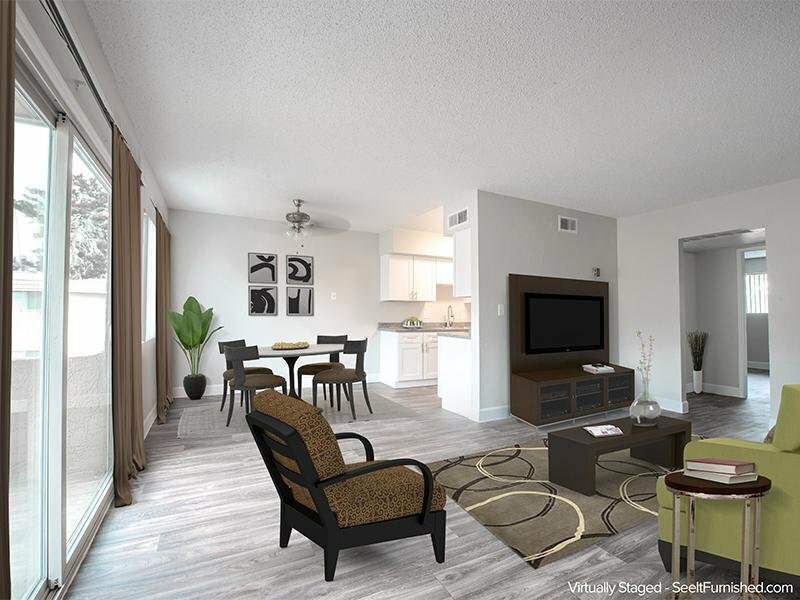 At Park Village, convenience and comfort go hand in hand.